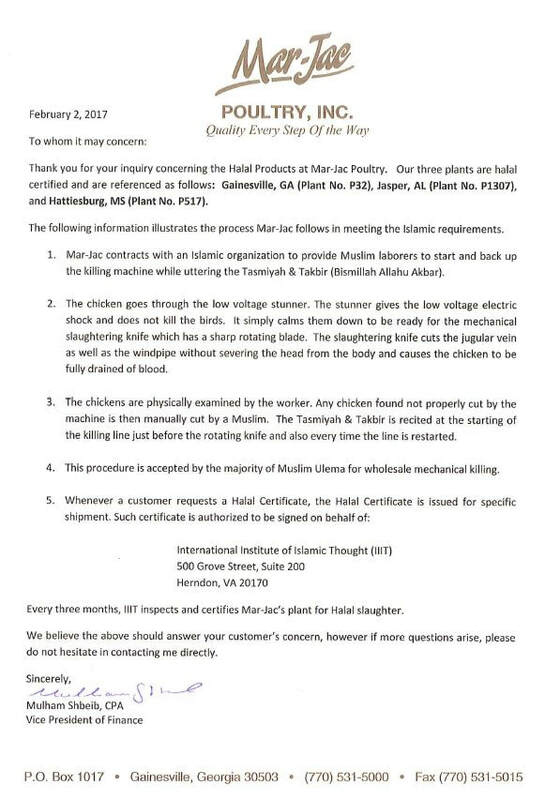 Is your product certified Halal? Who is Creekstone Farm? Are they Halal? ​- Creekstone Farm is committed to the humane treatment of their cattle and their commitment to quality. 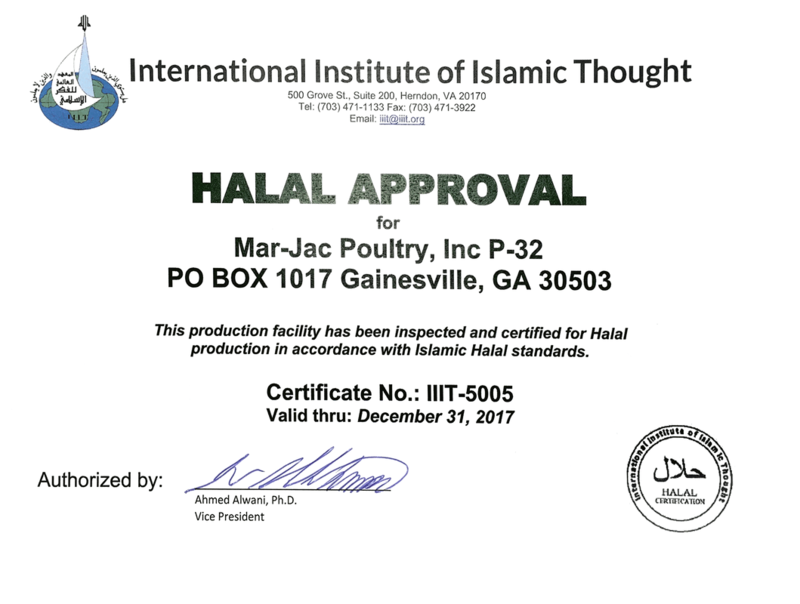 The product is halal and a representative has confirmed that all of the beef is processed in a way that meets Halal standards.